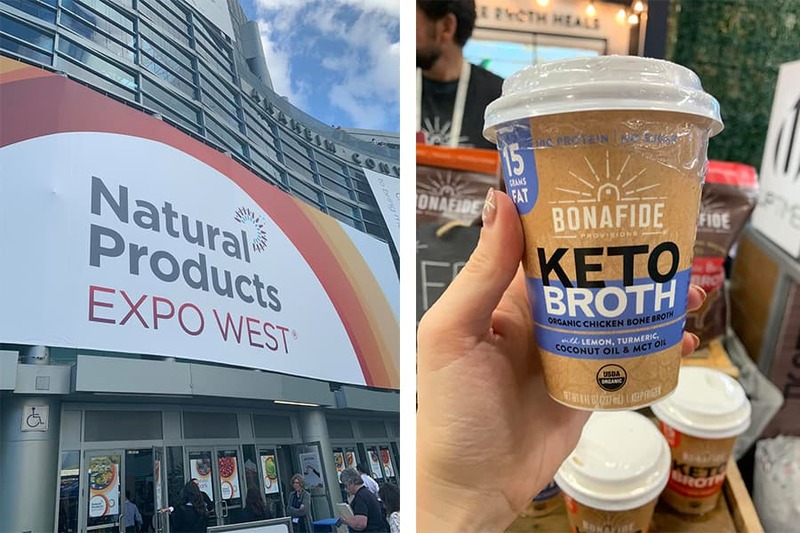 Last week more than 85,000 people from 136 countries flocked to Anaheim, California, for the largest natural, organic, and 鈥渉ealth鈥� food trade show in the world. It was my first year attending Expo West (now in its 19th year) and I walked seven miles in one day and tried everything in sight and somehow didn鈥檛 get a stomachache. The big food and wellness trends I saw this year surprised me. I thought there would be way more CBD- and adaptogen-laced products, but instead the keto and low-carb diets seems to be taking hold of the market in an even more aggressive way than I anticipated (dehydrated cheese sticks, anyone?). Plant-based products and high-protein snacks also remain strong contenders. 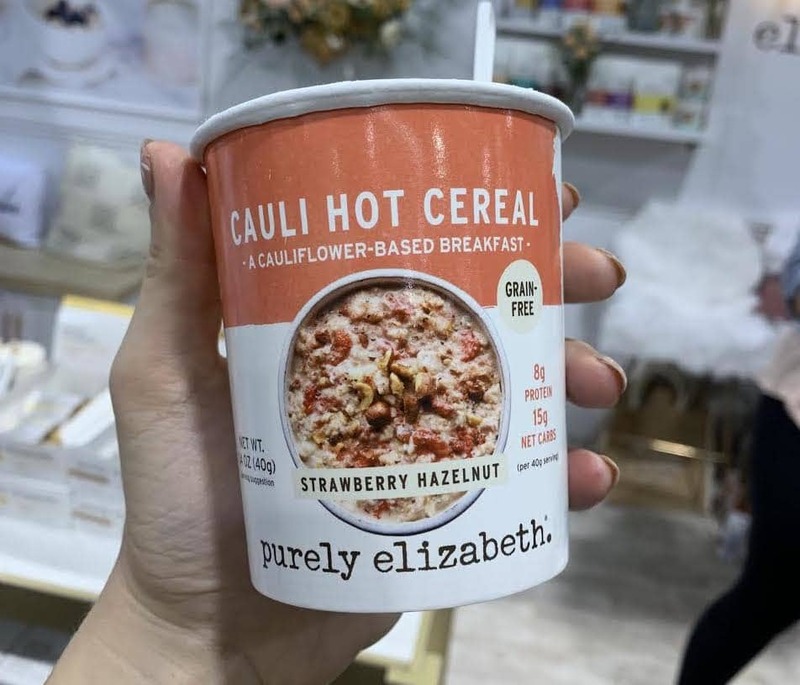 So, what鈥檚 worth trying out at the grocery store this year? Here are my picks! Note that not everything is out yet 鈥� but all are coming very soon. Double note that 鈥渉ealthy鈥� here is pretty subjective 鈥� I have pizza and ice cream in this list, so, you know, to each their own or whatever. Hot, mushy cauliflower sounds like it would be bad, but somehow Purely Elizabeth manages to pull it off. You prepare it the same way you would prepare instant oatmeal 鈥� just put some hot water in the cup and let things get cozy for a bit before digging in. The texture is pretty good; the flavor is better. This is an easy way to add more veggies to your on-the-go morning routine! I want to make some kind of joke about cannibalism here, but it just doesn鈥檛 work? 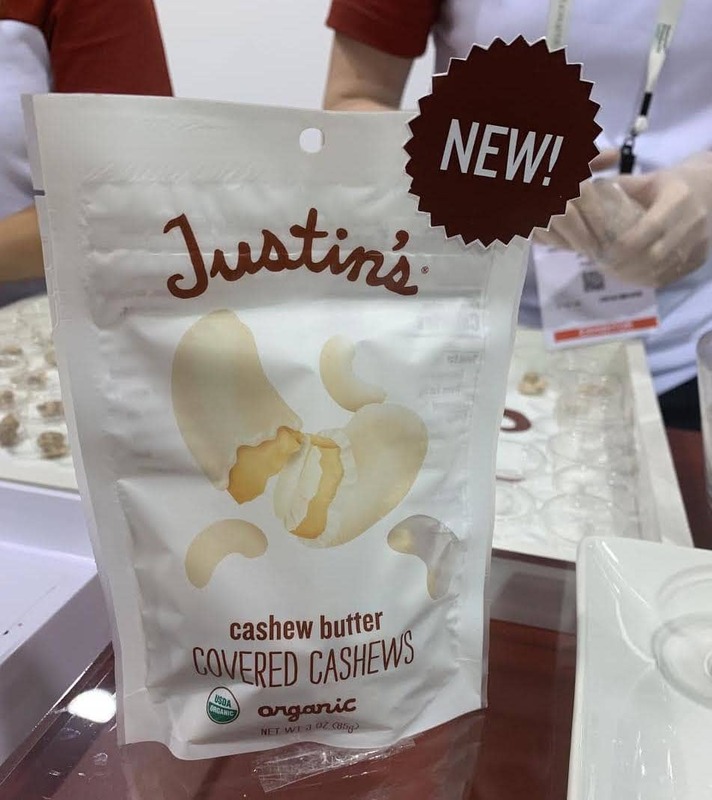 ANYWAY this new snack from Justin鈥檚 is exactly what it looks like: Cashews covered in cashew butter. They also have almonds covered in almond butter, but the cashew one is my favorite. This is an A+ afternoon snack. 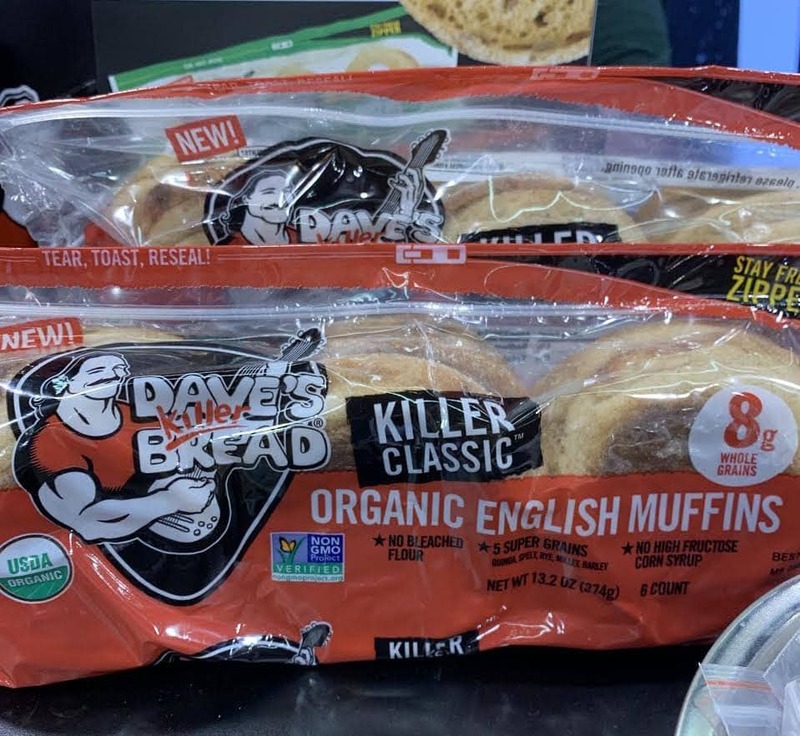 I鈥檝e been a big fan of Dave鈥檚 Killer Bread for some time now, so I jumped at the chance to try their organic English muffins. They are somehow both chewy and airy at the same time? Magic. The perfect addition to your breakfast routine, if you ask me. This mother-daughter business is all about chocolate-covered almonds 鈥� but not the chocolate-covered almonds you might be used to. 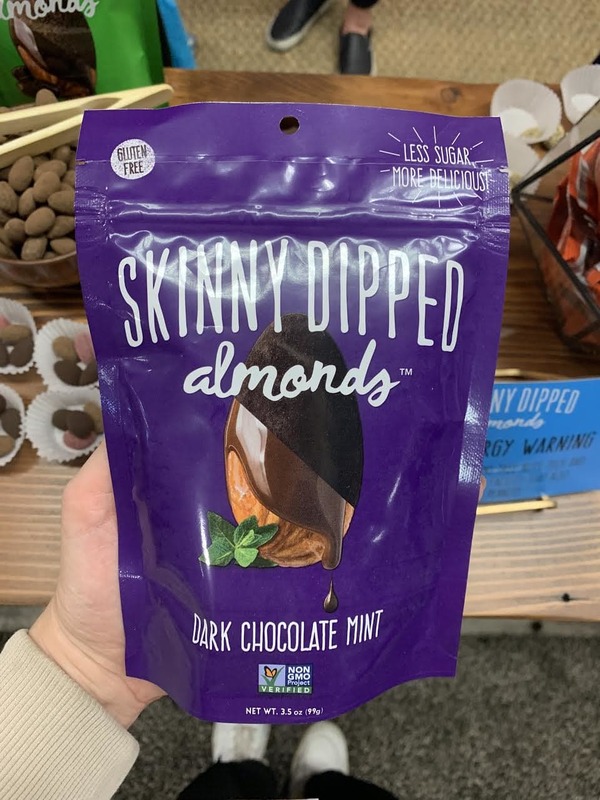 Skinny Dipped almonds have a little less chocolate, so the traditional treat feels less like a candy bar. I鈥檓 particularly enamored of these new dark chocolate mint ones. 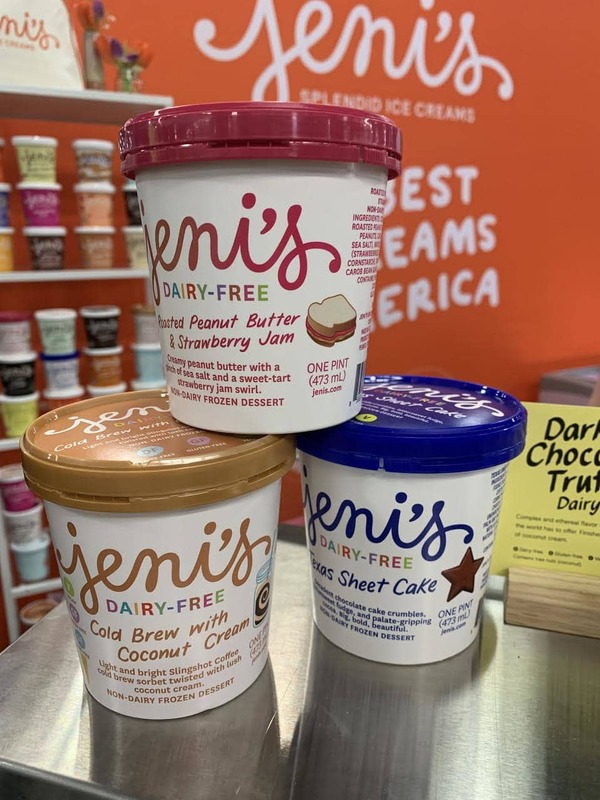 At this point I shouldn鈥檛 be surprised that Jeni鈥檚 could pull off dairy-free ice cream, but damn this is good. If you hadn鈥檛 told me this was dairy-free, I honestly might not have even known. The Texas Sheet Cake flavor is my personal favorite. 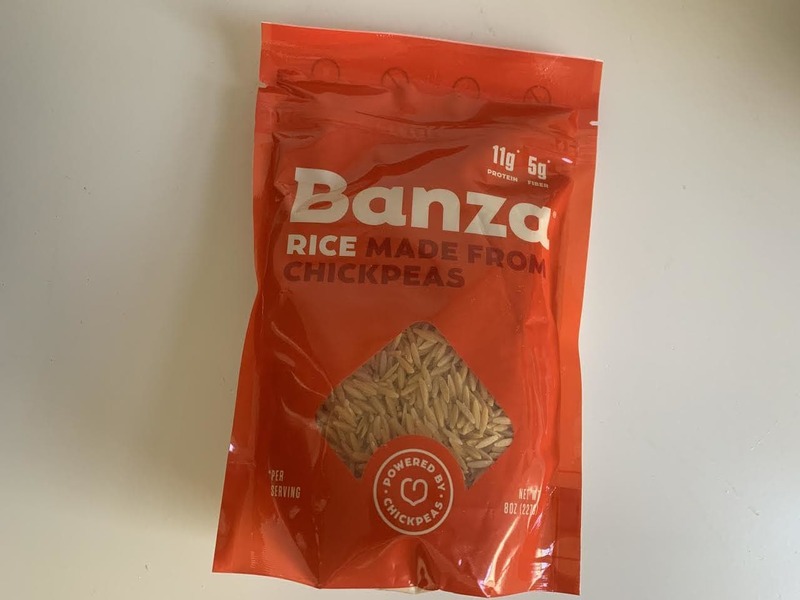 Two weeks before this new product was announced, I was talking at length with my boyfriend about how there needed to be a veggie replacement for ground beef 鈥� et voila! 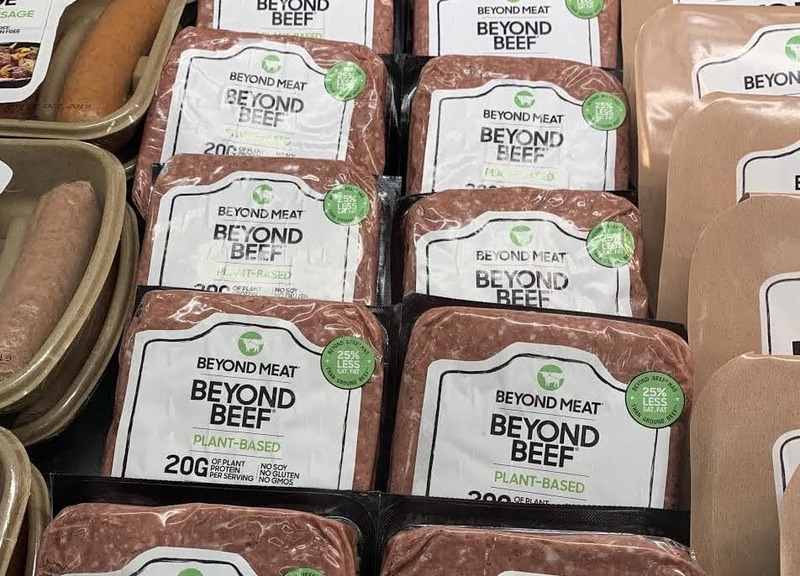 Beyond Beef answers the call. This is the same exact stuff you鈥檇 find in their burgers, just in a big block. I can鈥檛 wait to use it for tacos and meatballs. I don鈥檛 want to play favorites, but this was maybe the best thing I tried at Expo West. 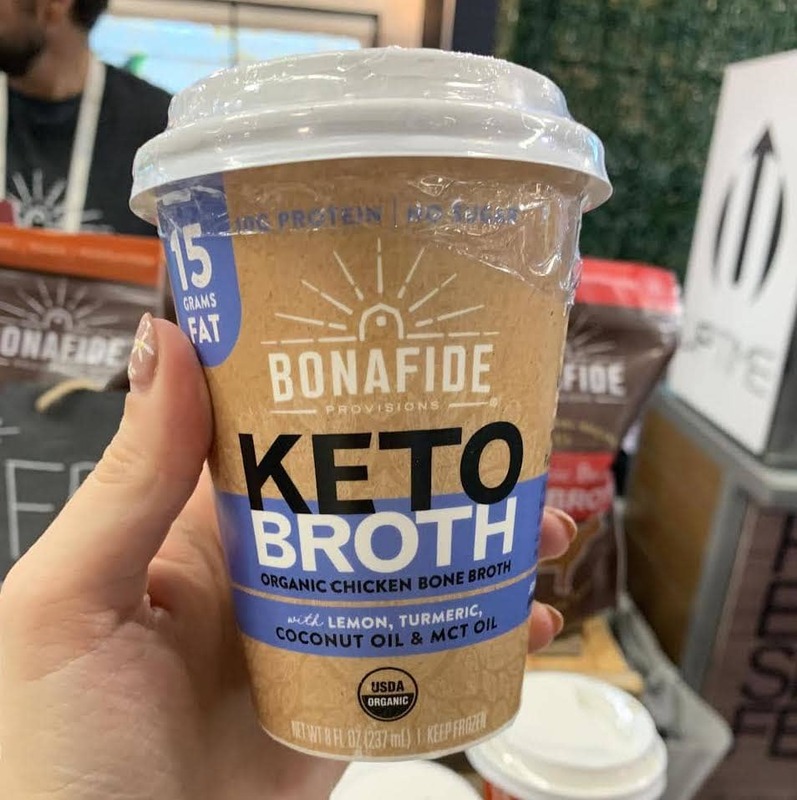 I don鈥檛 follow the keto diet (obviously, see the above things I ate), but this bone broth was so nourishing and delicious, and at $6.50 a pop it鈥檚 cheaper than many of the alternatives I鈥檝e seen (unless, you know, you decide to make it yourself). So, I鈥檝e been really into frozen pizzas lately. I鈥檒l make a fancy salad of some sort, and pop a pizza in the oven for 15 minutes or so and it鈥檚 dinner magic 鈥� especially for the days that I work late or I鈥檓 just tired. 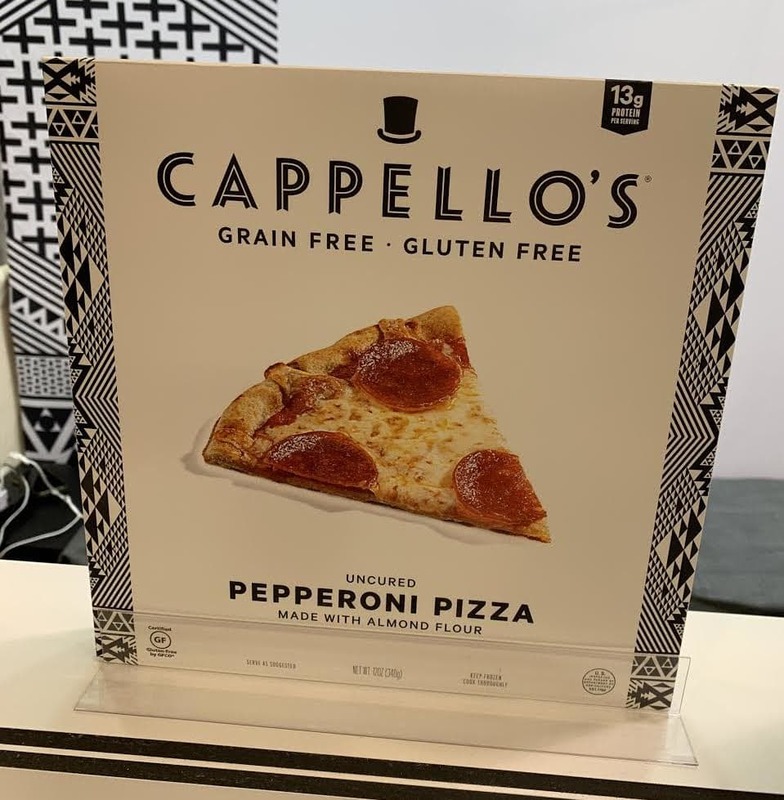 This new pizza from Cappello鈥檚 feels especially luxurious and delicious (and it鈥檚 made with almond flour!). 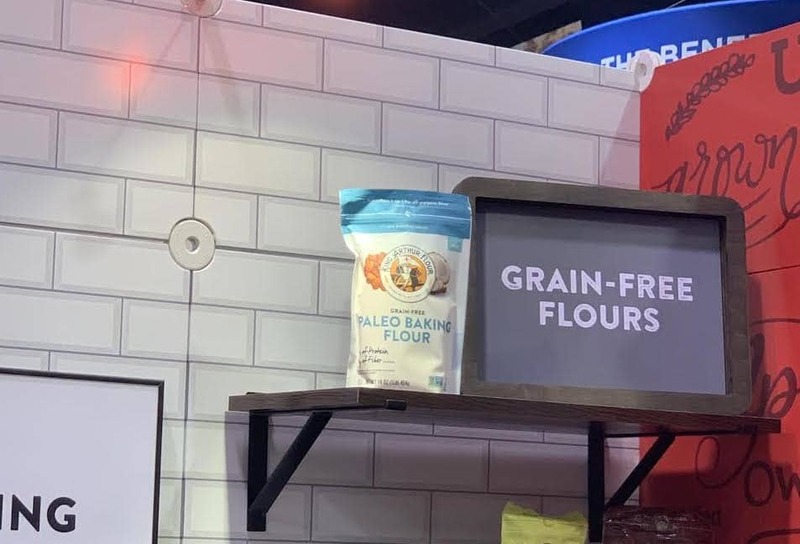 Paleo baking flour is hard, but I think King Arthur Flour has finally cracked the code. This flour is a blend of cassava, almond, and coconut flours. It鈥檚 great for cookies, pie crusts, cakes, and muffins, but not for yeasted breads. 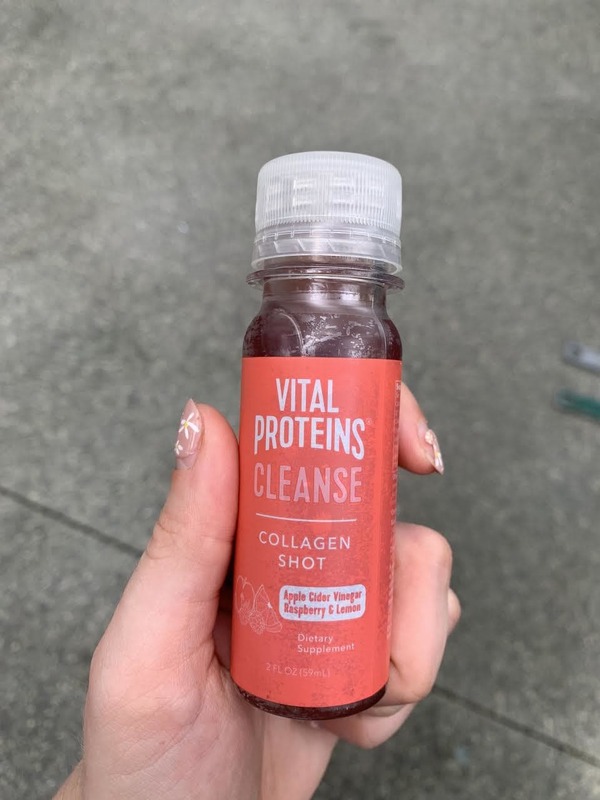 Vital Proteins is known for their wide selection of collagen powders, but their latest products gets into the drinks category. They have a new range of waters and these little collagen shots. The 鈥渃leanse鈥� shot is made with apple cider vinegar and it was surprisingly delicious (but hey, I鈥檓 just looking for any excuse to drink vinegar). I鈥檝e been a huge, huge fan of Banza鈥檚 boxed mac and cheese since I first had it a couple of years ago now. If you鈥檙e looking for nutty, al dente pasta (that just so happens to be gluten-free!) then there鈥檚 just nothing better. So, when they decided to come out with a rice alternative, I was already prepared to love it 鈥� and of course it鈥檚 great. It does remind me a little bit more of orzo than rice, but that鈥檚 not a deal-breaker.